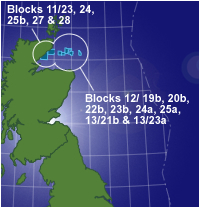 Reach has an extensive licence holding in the Moray Firth with a number of operators. The company has extensive 3D seismic coverage and will be drilling a number of exploration and appraisal wells in the next couple of years. 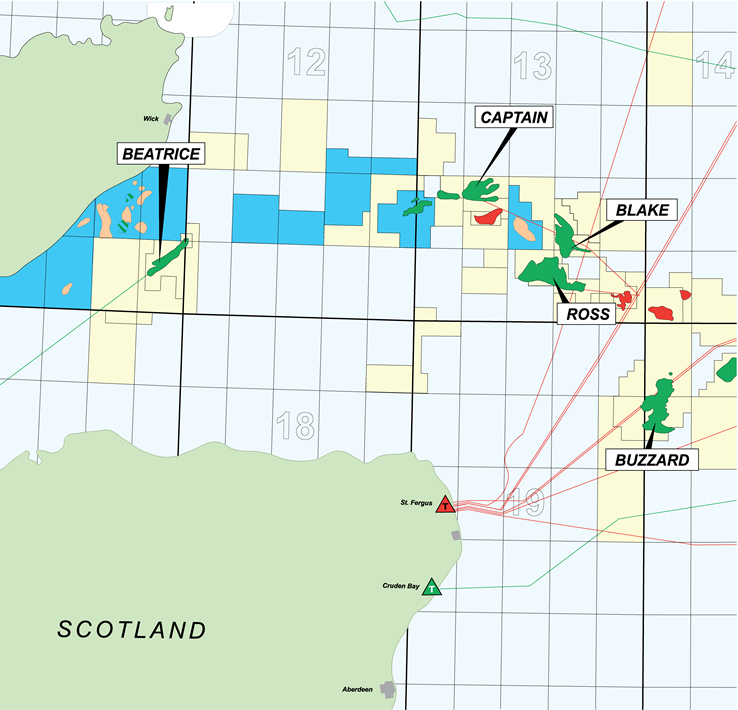 This drilling programme includes a firm well on the Minos Prospect on Block 13/23a which was awarded to a group operated by Dana Petroleum. Reach has 10% equity.